Scans in Less Than 2 Seconds! 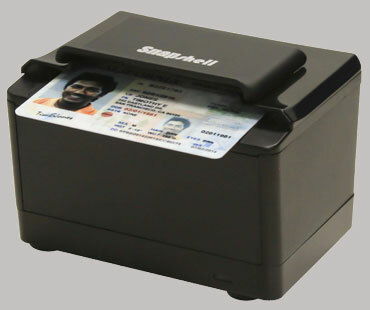 Cutting edge image processing solution for Driver’s Licenses and Medical Insurance Cards. 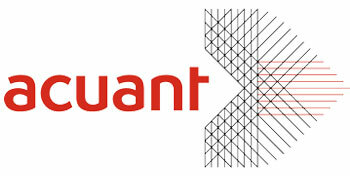 Expedites customer registration process by auto data capture. Helps detect fraudulent Driver’s licenses. Reduces data input errors, saving time and money. High quality images. Low maintenance and eco-friendly / green.